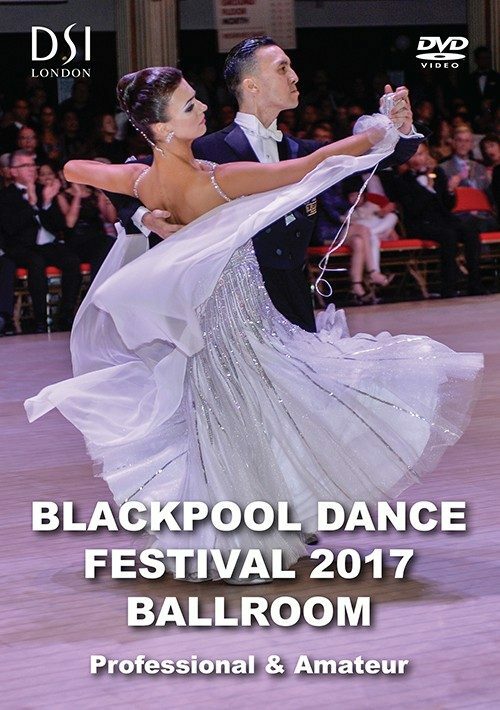 2017 Blackpool Dance Festival DVD / Professional & Amateur Ballroom. 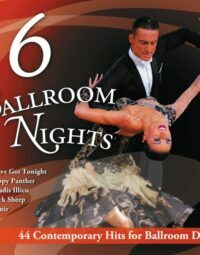 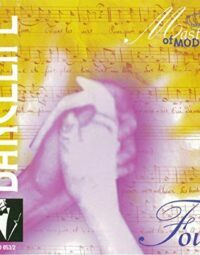 Capture the sensational moments of those stunning evenings with this Blackpool dance DVD. 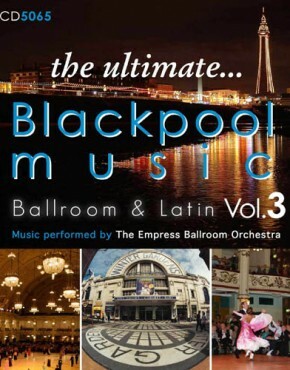 The Blackpool Dance Festival is the world’s foremost annual festival with a history dating back over 97 years which held in the Winter Gardens, Blackpool, England since 1920. 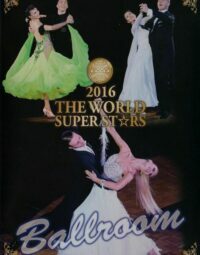 The British Open Championships of Ballroom DVD is a display of grace, speed and control at its finest that performed by the world-class dancers. 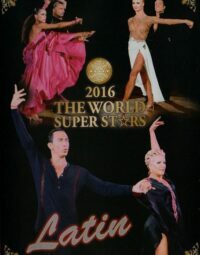 Competitors taking part in this final dancing performance show off their brilliant technique, choreography and artistry on ballroom dance variations. 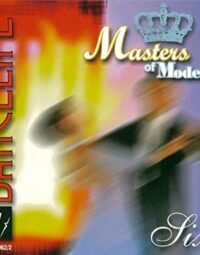 Multi-camera professional footage with unbeatable analysis and commentary. 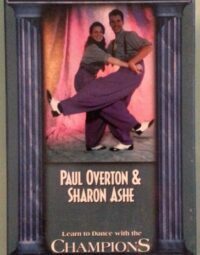 Numerous exciting interviews with dancing stars. 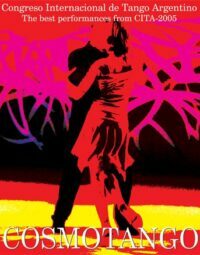 Indulge yourself in skillful and artistic performances they give on that pristine parquet dance floor.